What is your talent? Everyone has a latent talent. And it becomes dominant and comes to be of worth once it is discovered. Do not wait for that opportune time to be known. Let it happen. When and where? Beehive Brain Power Tutorial Center (BBPTC) is best recommended. Why? The lesson teaching is individualized. It is one-on-one kind of tutorial. It is being done by two or three times a week handled by an experienced, reliable, professional, accomplished teachers. The music instruction is scientific and systematic. You will be taught according to your preference like classical and pop music, music notation and reading.You may have the opportunity to be taught on advanced techniques. BBPTC is managed and handled by Philippine Renowned LDS Pianist and Choral Conductor and a Music Professor Alexander Magno Romero who took his formal training in Music UP Diliman. He earned his degree of Bachelor of Music, major in Composition and minors in Choral Conducting and Piano.. He has also earned his degree in Bachelor of Arts, major in English in West Negros University, Diploma in Teaching in West Visayas State University, Iloilo, and Bachelor of Laws in University of Iloilo, Iloilo City. 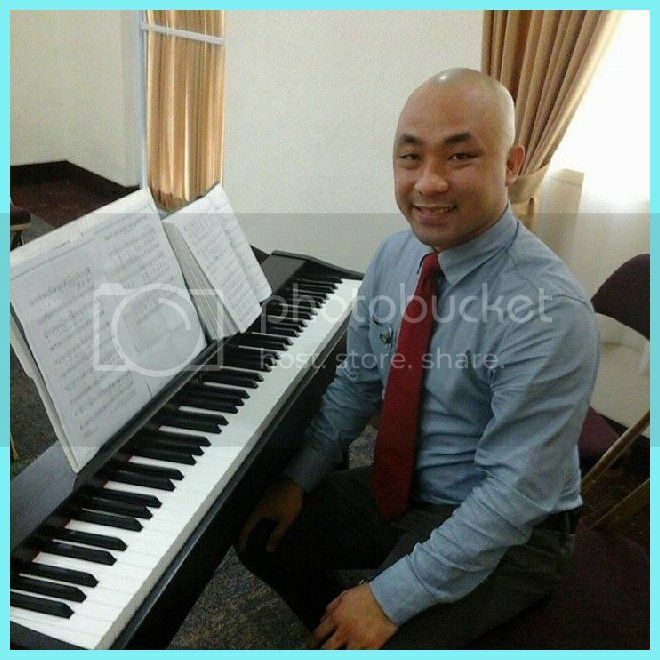 Maestro Alexander Magno Romero is a pianist and choral conductor of Mandurriao Ward LDS Choir,Iloilo City, Philippines. He had a choral concert in May 2011. It was "An Evening of Filipino Classical and well-loved LDS Choral Music". The members of the choir came from different walks of life; doctor,lawyer,teachers,businessmen and women, but they unite in one chord. 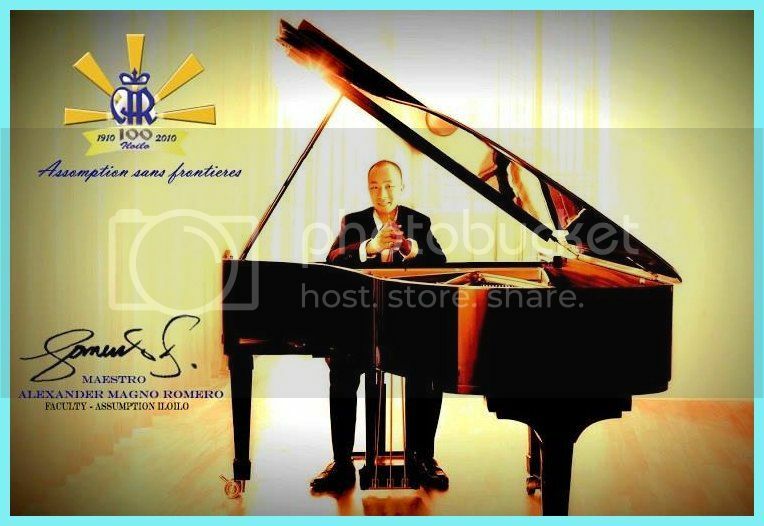 He had composed the "La Castellana Hymn" which was aired in the Panaad sa Negros Festival booth. I would like to thank the THE VICE MAYOR and THE SANGGUNIANG BAYAN MEMBERS OF LA CASTELLANA , NEGROS OCCIDENTAL FOR THE INVITATION TO SPEAK AND THE HONOR TO INTRODUCE OUR BELOVED "LA CASTELLANA HYMN" to them. 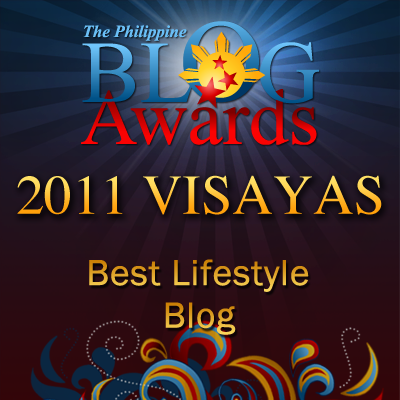 It was a historic moment for me and to the MAGNO FAMILY as well. So, today. the Chairman of Education of La Castellana, (S.B. Member) Honorable Antonio Lachica will give the copy of the said Official Hymn(music sheet and cd) to the Elementary and High School Principals so that they could sing and used for their flag raising in honor to the beloved La Castellana, and at the same time for special event. My fellow La Castelleno's abroad, please get a copy from the TOURISM OFFICE of LA CASTELLANA or from me. BBTPC/AMR has main office in Casa Plaza building, mezzanine floor, Iloilo City (tel no. 300-1109), Recently it opened in CenterPhil Montessori Learning Center, Janiuay, Iloilo Campus (center for cultural ad arts). It needs an additional 4 music teachers for piano, 1 voice instructor, and 1 guitar mentor. This is best depicted in the following quotation: "Music gives a soul to the universe, wings to the mind, flight to the imagination, and life to everything." Watch out for its branches soon in Bacolod City, Roxas City and even in Prof. Romero's hometown, La Castellana, Negros Occidental, PH. 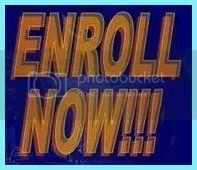 There are four sessions in a month and it costs Php 400.00 per session with a total of Php 1,600.00 for the entire session for piano, voice lesson, guitar except violin which costs Php 1,800.00. A good way to learn music and it's a must to those who value their talents. I am giving a rest on my vocal prowess as it is really hopeless but am very much interested to learn on some musical instruments ... guitar and piano maybe? one-on-one music tutorial, that is indeed what music enthusiastic needs. by the way you have not mentioned about the price of the tutorial, is it per session? Yes it is per session. It is once a week and costs Php 1,600.00 and for piano, voice, guitar and violin, it costs Php 1,800.00. Music is a talent I never had so I really admire people like Maestro Romero for their talent. Thank you for sharing sir Gil. I also want my son to develop musical skills. At an early age of 2 he's eager to learn how to play the guitar because his father knows how to. The fees are affordable. This is what I'm looking for my daughter, I want her to have this kind of class this summer. Alexander Magno Romero earned a Bachelor of Music degree in UP Diliman? Hmmmmm. I doubt it. He does not even have a Music degree.